November 2017 will be one incredible month to remember as intY celebrates its 20th birthday. We won Cloud Distributor of the Year at CRN. “Winning this prestigious award demonstrates clearly that we are providing our customers with the very best cloud solutions for their business, through dedicated customer support and training, we are succeeding in helping our channel partners and resellers to deliver value-added solutions. This is a clear indication and a reward for our team, who work hard to continue to develop our services with unparalleled cloud solutions. On November 1st, intY turned 20! On the day, the team celebrated intY’s birthday with a buffet lunch, decorations and an inspiring presentation from Craig (COO). From the very first Exo Server to global cloud service distribution, intY has paved the way for technology since the moment it was founded. To all those who have been on intY’s journey for years, we look forward to taking you onwards and upwards over the next 20. We’ve had a really busy month getting deep into Azure. The sheer amount you can do with that cloud space still amazes us. Franky, it’s inspiring, and we all need to jump in to get a healthy chunk of that marketspace. As you know, it’s growing rapidly… There’s no time to waste. So, we’ve had James Marshall, CTO Microsoft UK with us in the office, helping us understand Azure so that we can educate you. We’ve also hosted webinars with James where he talks through Azure exclusively for partners. Don’t forget that you can access this webinar recording on the resource portal should you wish to listen again, or if you missed it. As well as this, we have additional information here on the 5 main workloads of Azure. 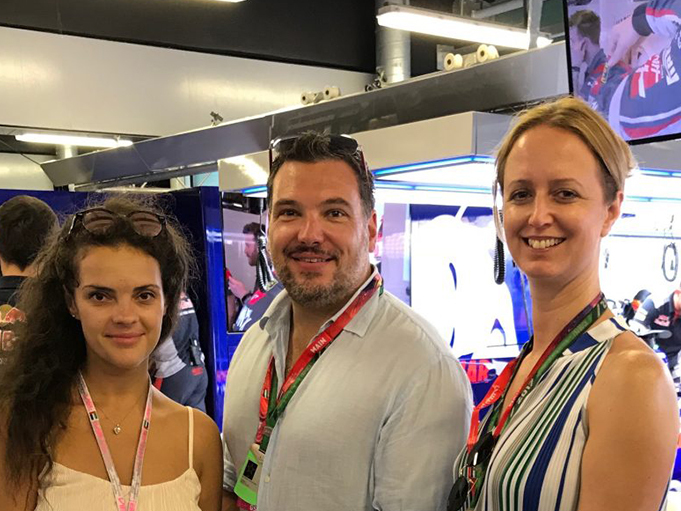 CPO Becky and COO Craig flew over to Abu Dhabi to meet vendor Acronis and hang out with their Toro Rosso team at the FIA Formula One World Cup Championships. From pit stop walks to hanging out in the car garage, the guys had great fun networking with the Acronis team as well as building strong partnerships with Acronis’ Chief Growth Officer. 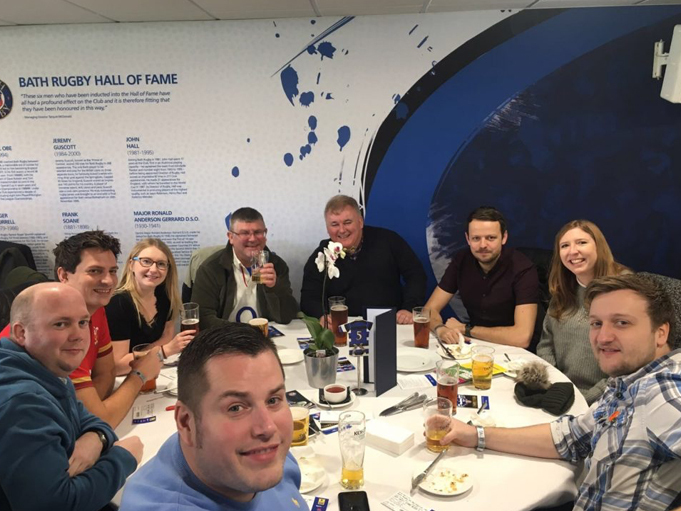 For this match, our Marketing Communications Manager Sarah, went along with intY Technical Team Leads Dan and Eliott, CRM Specialist’s Martyn and Chris, Cloud Sales Specialist Gareth and his Partner Microsystem Support. It was a fun day and Bath won which made it even better. Acronis were once again in the office supporting the intY team with their knowledge. 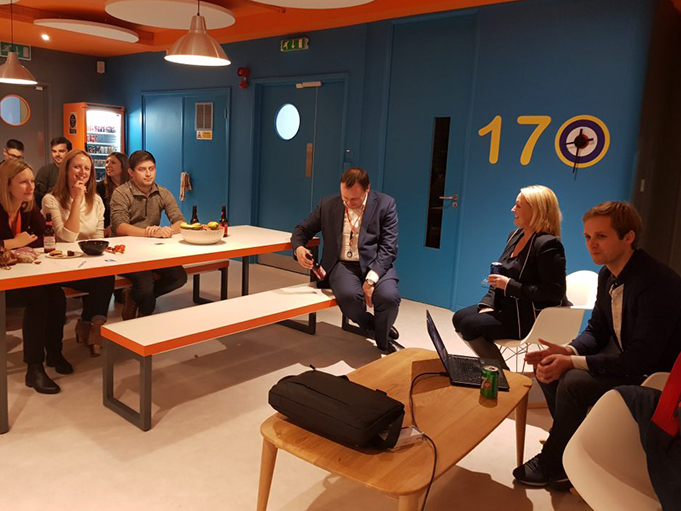 From product training workshops to a pizza lunch, Acronis then finished off the day with a fun pub quiz for our staff.